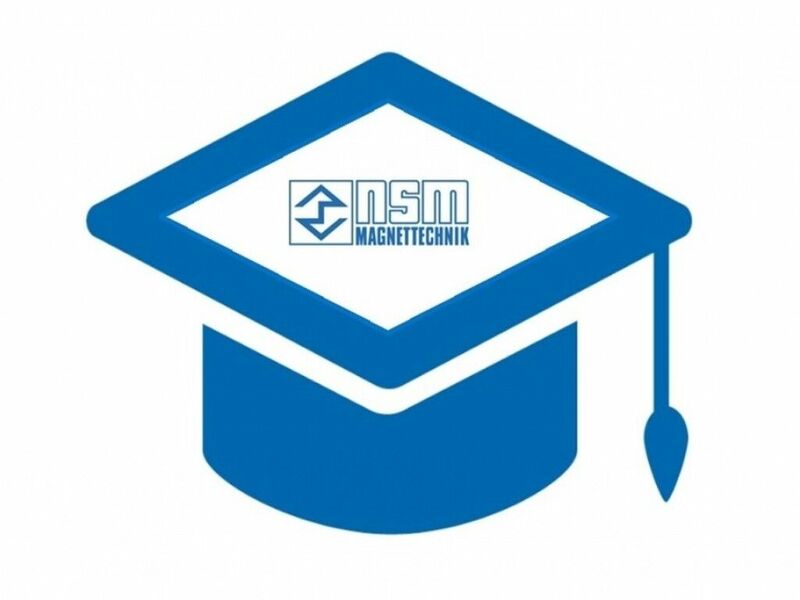 The NSM knowledge and expertise is fully available to our customers. In order to use the maximum performance of our equipment, the operators and maintenance personnel must be qualified accordingly. We are happy to pass on our expertise to you in different trainings. No one knows our equipment better than we do. NSM stands for par excellence.